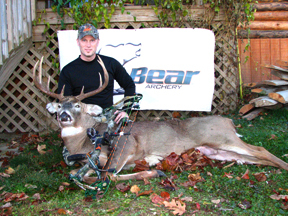 What “Hunting Truth Seminars” Do For YOU! 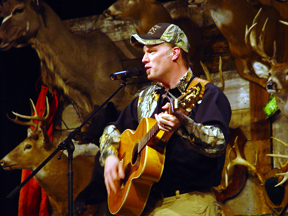 Brent’s “Hunting Truth Seminars” are proven to bring MEN to Christ and transform their lives! These events combine a professional hunter, professional musician and a professional men’s minister ALL in ONE Power Packed Night! “Hunting Truth” provides you with all the marketing materials needed to promote your event including, videos, power point slides, posters and newsletters for email campaigns! 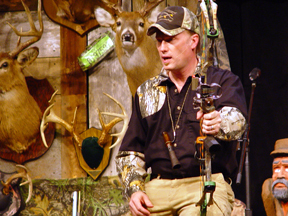 Best of all…”Hunting Truth” shows you how to host a “Hunting Truth Seminar” at NO COST TO YOU! Call me now for more information at 765-635-8530. *Customized events can be created if not applicable.